41 photos of this line in west Gloucestershire. Welcome to the Dean Forest Railway! Lydney Junction station, 2 September 2017. 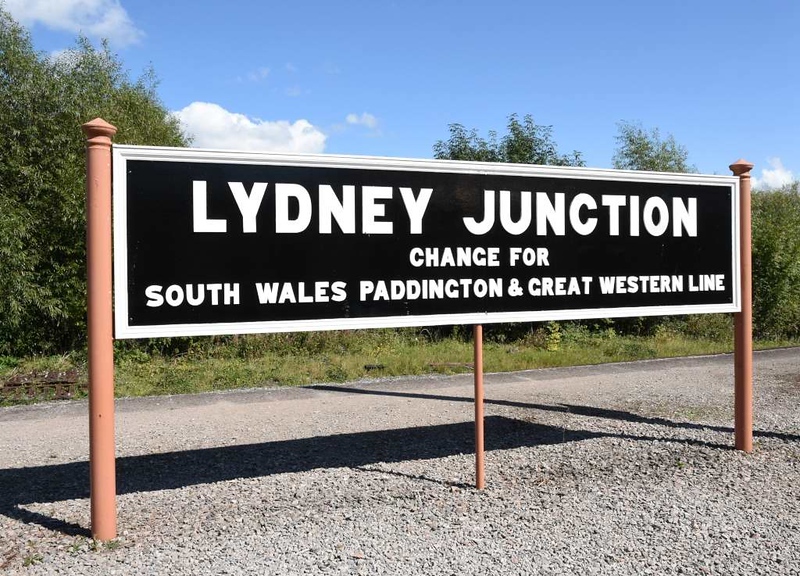 The railway is just over four miles long and runs north from Lydney Junction to Parkend on what was originally part of the Severn & Wye Railway. It had opened as a horse-worked plateway as early as 1810 to serve coal and iron mines in the Forest of Dean. The line was later converted to a conventional standard gauge railway jointly owned by the Midland and Great Western. South of Lydney Junction the line used to connect with the Great Western's Gloucester - Newport line, on the west bank of the River Severn.